BlogHome camp cooking, happenings around camp Free Firewood Returns! Fall camping is some of the best out there. Days are often sunny and bright, nights crisp and cool. This fun has been dampened a bit in recent weeks with the stage 2 fire ban in effect. No more. Free firewood once more reigns at Camp Coeur D’Alene! In addition to the discounted RV prices listed in our last blog post, we are also adding in some amazing deals on our cozy but rustic cabins. 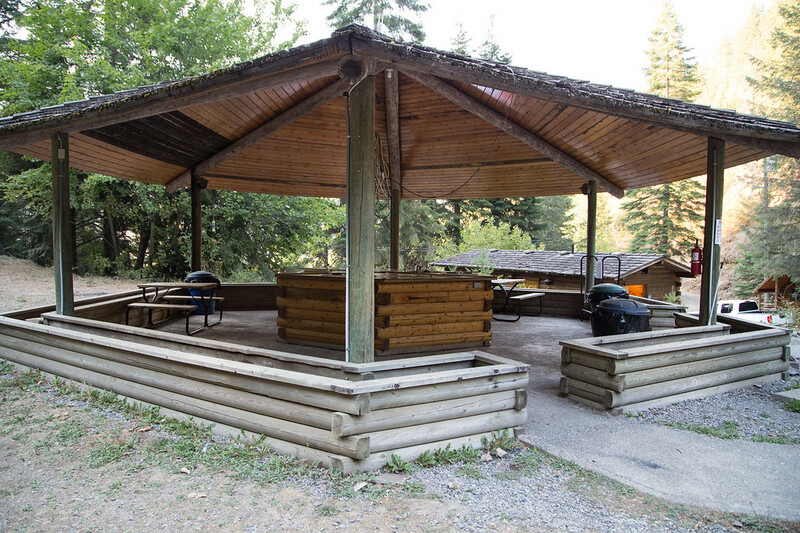 For those of you who are unfamiliar with the property, you’ll be thrilled to know you can tent camp, enjoy life in your RV, or choose a cute and cozy cabin with electricity, heat, and even a sweet porch swing to take in the fall colors. 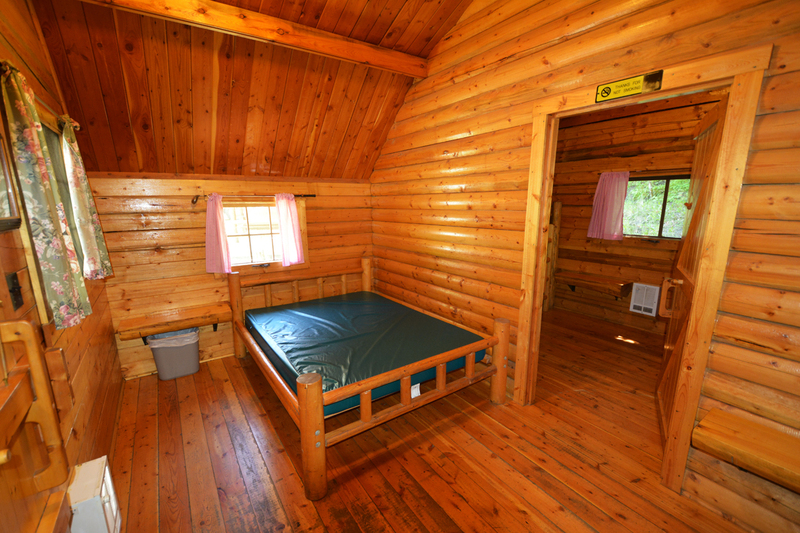 Our four-person cabin features a full-size bed and a bunk bed with just enough room to be comfortable for a small family or some friends traveling together. 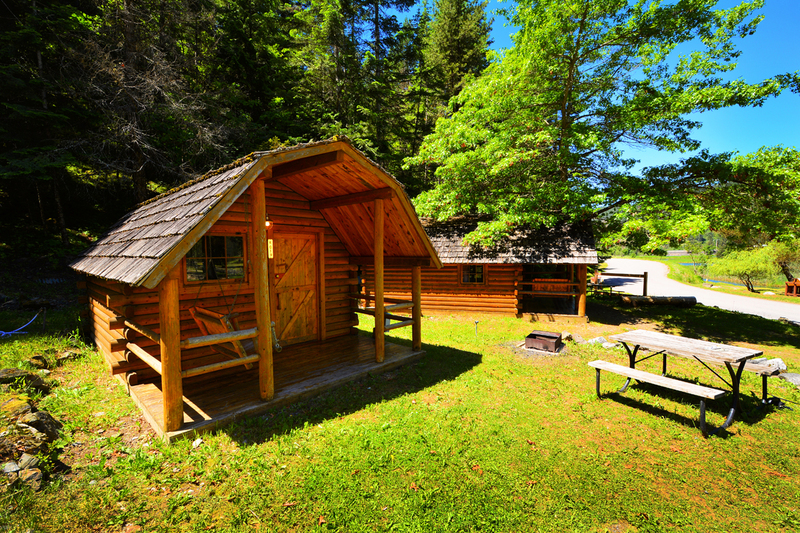 The seasonal rate on these cabins is now a stunning $59/night. 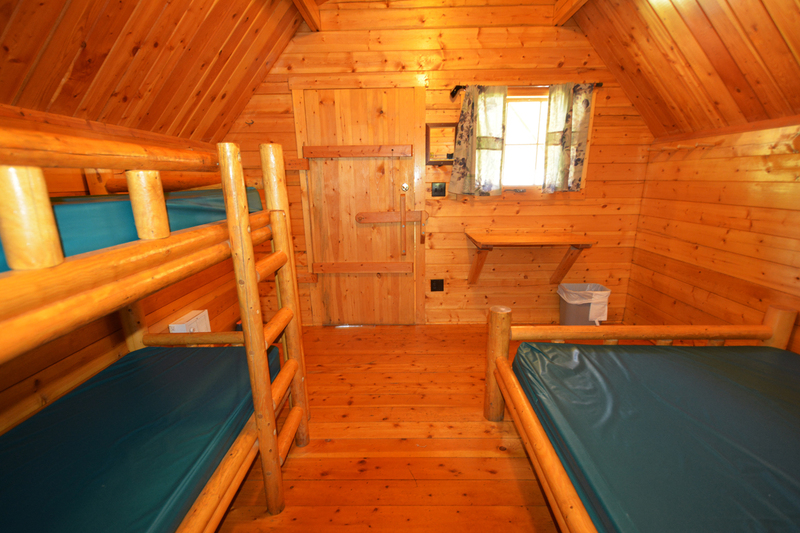 Our larger, six-person cabins offer a full-size bed in the front room with two sets of bunk beds in the back room. These offer an even better bargain at a mere $69/night! 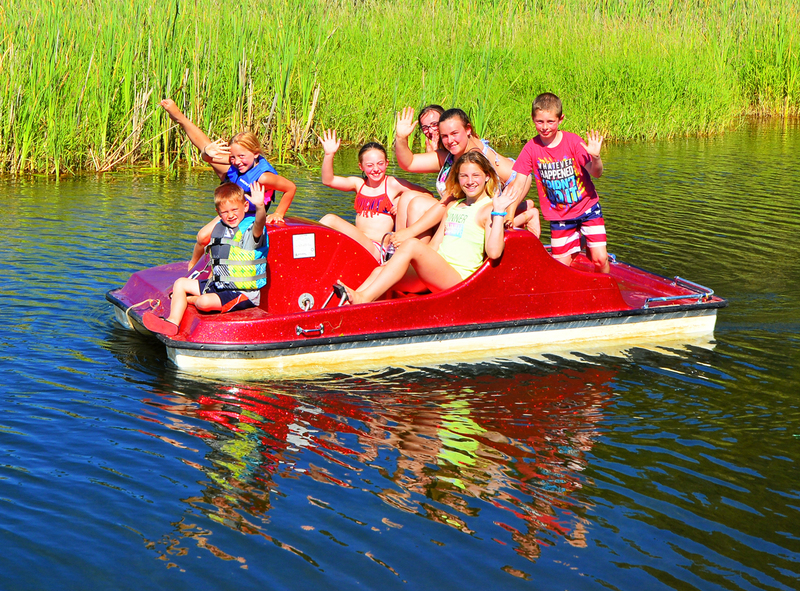 Whichever option you choose know that you’ll have full access to all of the camp amenities including the bathrooms complete with hot showers, laundry room, camp kitchen and complimentary use of our pedal boats and canoe to take you out into the reeds of the bay in order to fully appreciate this special setting. We hope you take advantage of the end of season pricing and weather forecast to experience the beauty and serenity of Camp Coeur D’Alene!